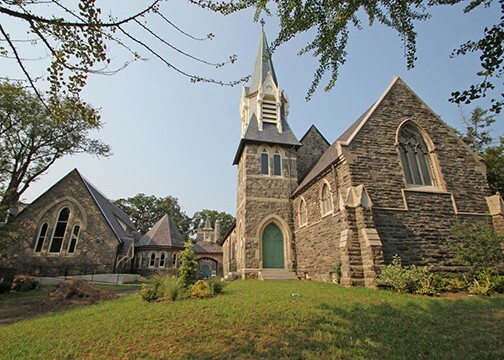 Located in Northwest Philadelphia, St. Peter’s Episcopal Church of Germantown is a complex of four buildings, including a church, parish house, chapel, and rectory, which were constructed between 1873 and 1898. 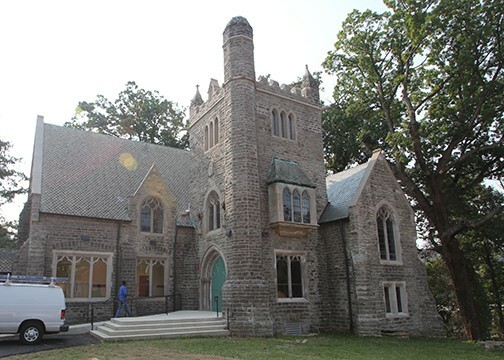 All four buildings are constructed of Wissahickon schist stone and designed in a Gothic-inspired High Victorian style. 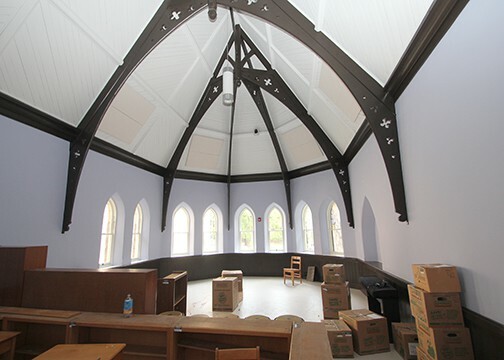 Beginning in 2013, Powers & Company was hired to undertake the historic tax credit certification process for a rehabilitation of the buildings, which sought to convert the complex into the new location of the Waldorf School of Philadelphia. 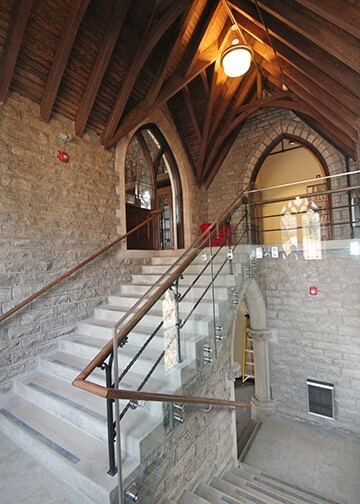 As part of the project, the exterior masonry was cleaned and repaired; the deteriorated roofing was replaced with new slate; and the doors and windows were either retained or replaced to match the historic originals. On the interior of the buildings, all of the beautiful historic features were retained and exposed, while simultaneously allowing for the proposed educational use. The Waldorf School, which was founded in 1994, and offers education for student in Pre-K through 8th grade, moved into the exquisitely rehabilitated complex in July 2015.